From trouble with Brexit and tax rates to ever-rising house prices and falling US investment, we could be in for a bumpy 2018 as we look into our crystal ball. DON’T be fooled by the EU’s decision to allow the Brexit negotiations to move on to the second stage. The key to any successful negotiation is both sides knowing what they want from the talks. With the British cabinet yet to hold a meeting on its desired final shape of Brexit, it’s clear that Theresa May’s government and the ruling Conservatives are hopelessly split. The Brits don’t know what they want from Brexit. This makes an agreement with the EU on Brexit extremely unlikely and increases the probability of a disorderly Brexit in March 2019. AMERICANS go to the polls on November 6 to elect all 435 members of the House of Representatives and 33 of the 100 Senators. With the Republicans having ruthlessly used their dominance of most state legislatures to gerrymander House districts and Democrats defending 25 of the Senate seats up for grabs, it had been thought that the Republicans would retain control of both Houses. That was before Doug Jones’ shock victory in Alabama – the first Democrat senator elected from the state since 1992. If the Democrats can win in Alabama, they can win anywhere. Democrats gaining control of the Senate and/or House would be a game change and greatly increase the chances of Donald Trump’s eventual impeachment and removal from office. AN Italian general election is scheduled to take place by May 20 at the latest. 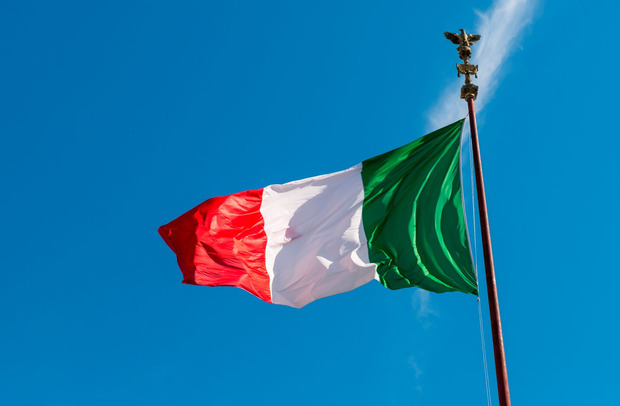 All of the three main opposition parties – Five Star, the Northern League and former prime minister Silvio Berlusconi’s Forza Italia – are Eurosceptic, with both Five Star and the Northern League having called for a referendum on Italian membership of the euro. With the Italian economy having not grown during almost two decades of euro membership, there’s a good chance that Italians would vote to leave the single currency. THE reduction in the US corporate tax rate from 35pc to 21pc is potentially very bad news for Ireland. This narrows the gap between the Irish and US tax rates from 22.5pc to only 8.5pc. This will make it much harder for the IDA to attract US multi-nationals to locate in Ireland and to retain those already here. AS if the US tax cut wasn’t bad enough, the EU is gearing up for another attack on our 12.5pc corporate tax rate. Seamus Coffey, the chairman of the Fiscal Advisory Council, has estimated that the EU’s latest “tax harmonisation” plans could cost Ireland up to €4bn in lost revenue. Replacing this lost tax revenue could push up average income tax and USC bills by at least a quarter. WITH the UK having been the second-largest net contributor, Brexit will leave a €10bn hole in the EU’s budget. As one of the wealthier member countries, Ireland will be expected to pick up some of the slack, both through increased contributions and reduced payments from EU programmes. 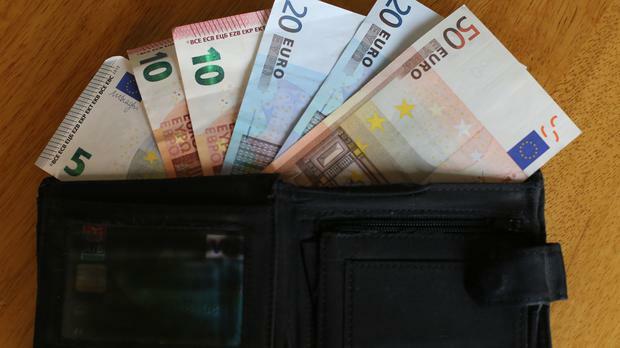 As negotiations begin for the EU budget cycle starting in 2020, Irish taxpayers should brace themselves for a hefty increase in our European membership fee. MAKE no mistake about it, Ryanair’s decision to recognise trade unions was an enormous humiliation for the low-cost airline and its abrasive boss Michael O’Leary, who had long boasted that “Hell would freeze over” before he had any truck with the unions. Well, following last September’s rostering fiasco, which forced the airline to cancel nearly 20,000 flights and pay out €25m in compensation to the affected passengers, Hell has experienced a very severe episode of climate change. The last thing Ryanair needed was a pre-Christmas pilots’ strike. 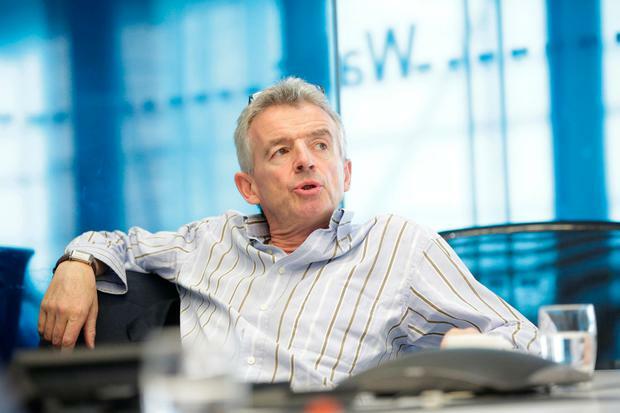 The decision could well bring forward O’Leary’s departure from Ryanair, where he has been boss since 1994. I reckon he will be gone well before the end of 2018. THE ever-worsening tracker mortgage scandal demonstrates that, almost a decade on from the crash, the Irish banks still aren’t fit for purpose with their loan books still shrinking. 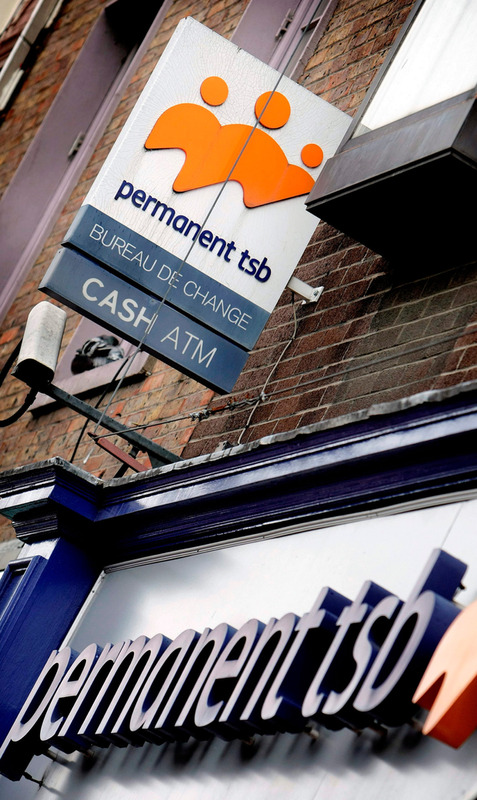 With AIB and Bank of Ireland profitable once more, mortgage bank PTSB is easily the worst of the bunch, having lost €434m in 2015 and €226m in 2016. Fixing the tracker mess could push it into the red again 2017. Which begs the question: if the Permo can’t make money with house prices rising at 12pc a year, when will it ever do so? With the ECB having recently banned it from paying a dividend for the “foreseeable future”, will the Government finally put this mutt out of its misery in 2018, by either flogging it off for a pittance to a vulture fund or closing it to new business and gradually running down its loan book? 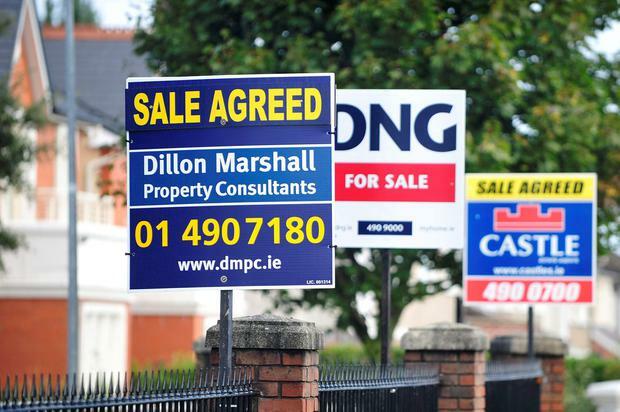 THE latest figures from the CSO show that average house prices rose by 12pc in Dublin in the 12 months to last October. Meanwhile, rents are barrelling ahead, with daft.ie estimating that Dublin rents are now 23pc above pre-crash levels. With at least 25,000 new houses and apartments needed every year, supply is running way behind demand. While new housebuilding at about 15,000 was well up in 2017, this was still well short of underlying demand and comes after a decade during which virtually no new houses were built. This means that, with the economy and the number of people at work still growing strongly, house prices and rents will continue to rise sharply in 2018. WITH workers finding that an ever-larger proportion of their incomes is going to pay the mortgage or the rent and unemployment forecast to fall to pre-crash levels by the end of 2018, they in turn are demanding higher wages from their existing employers or switching to a higher-paying job with another. Average earnings, which were virtually flat for several years after the crash, rose by 2.2pc in the 12 months to last June, almost four times the increase recorded a year earlier. The ESRI is forecasting a further rise in the rate at which wages are increasing in 2018. While this is good news for workers in the short term, will they erode our international competitiveness at a time when a messy Brexit means that we will need every advantage that we can get? FarmIreland Team Calls have been made for a full written report a claim of a seven-hour delay in mobilising the Aer Corp helicopters to fight the West Donegal gorse fires. FarmIreland Team Irish potatoes have prevented another major humanitarian food crisis in one of the poorest and most remote parts of Ethiopia, Concern Worldwide has said.